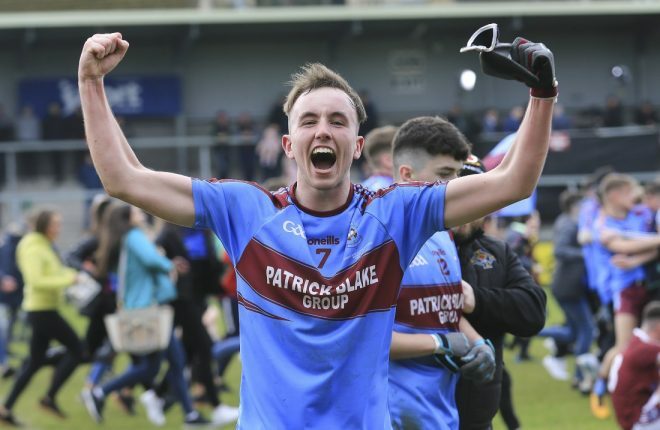 Member of the county senior panel, Kane Connor is one of the key figures in a Belnaleck side which in recent years has emerged as one of the most progressive squads in the county. 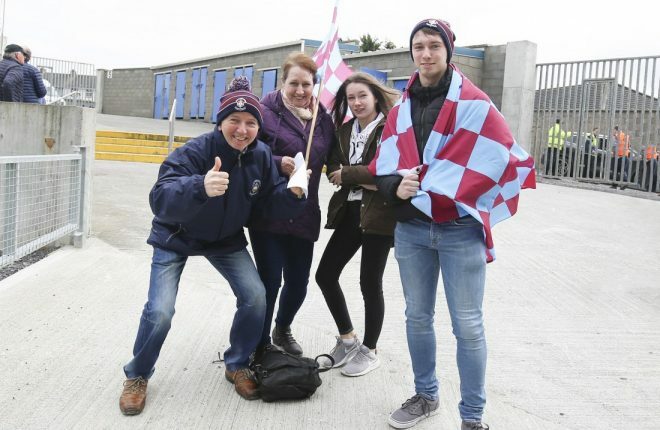 A second division side with three county panellists on board is a notable feat and it is no surprise that the club are now on the brink of making a major breakthrough. 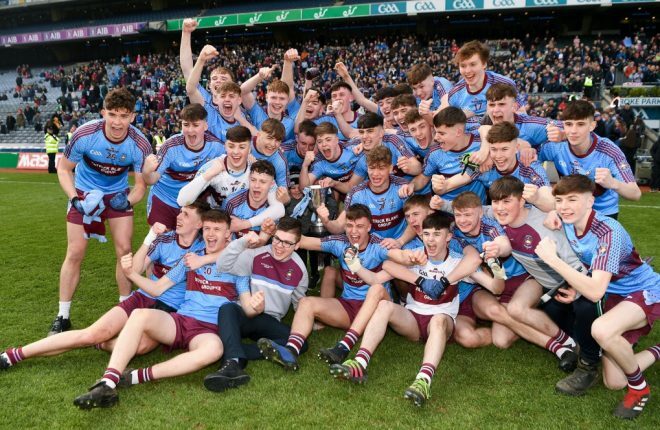 Last season after a hattrick of heartbreaking defeats in the junior championship they collected the county title and then staged a terrific provincial campaign to reach the Ulster final. 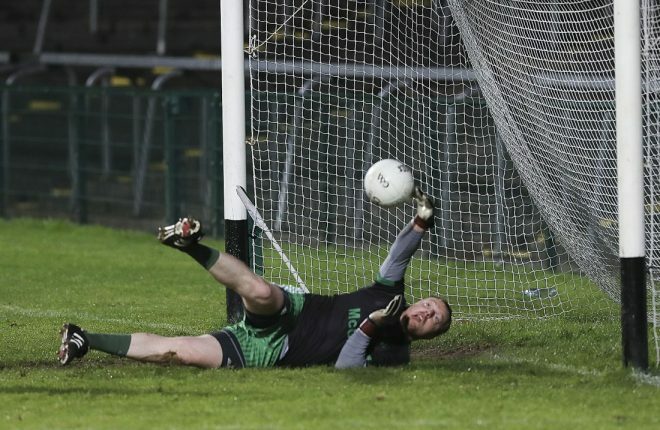 “That was a great experience for the club,” says tireless talisman Kane Connor. “It was really enjoyable and gave us the opportunity to play at a higher level against opponents who we weren’t familiar with. “It gave us the chance to see exactly where we were and showed us that we were capable of beating teams from other counties. Belnaleck’s 2017 progress had to be built on and Connor spoke of a pre season meeting where targets were set out, goals to aim for. 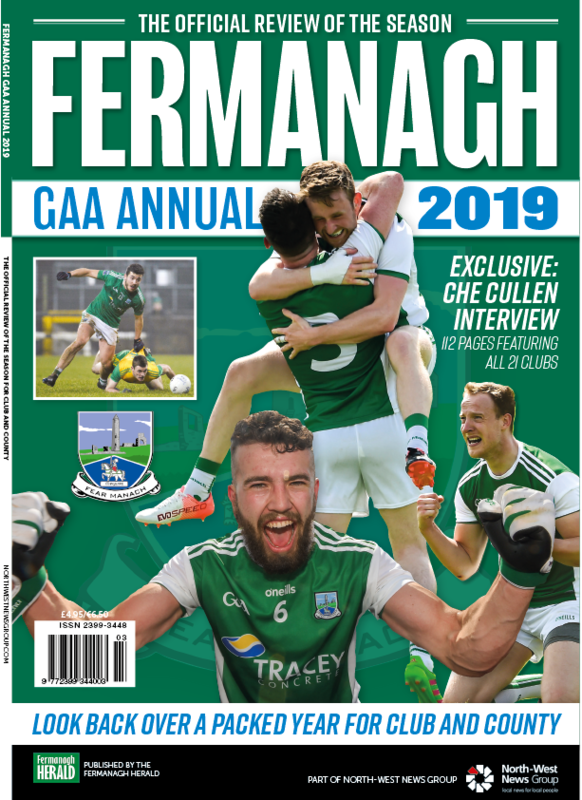 “A top six in the league and the retention of our new intermediate championship status were the prime targets we set,” says Connor. 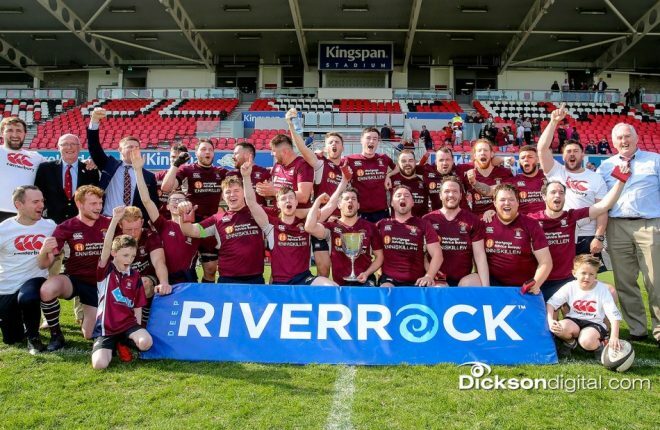 Well Belnaleck have exceeded those targets, they have finished as a top four side so promotion to Division 1 is on offer and they have secured their intermediate status. In fact a leap into senior is now on the agenda. “We are in bonus territory with our league and championship performances,” is Connor’s verdict. 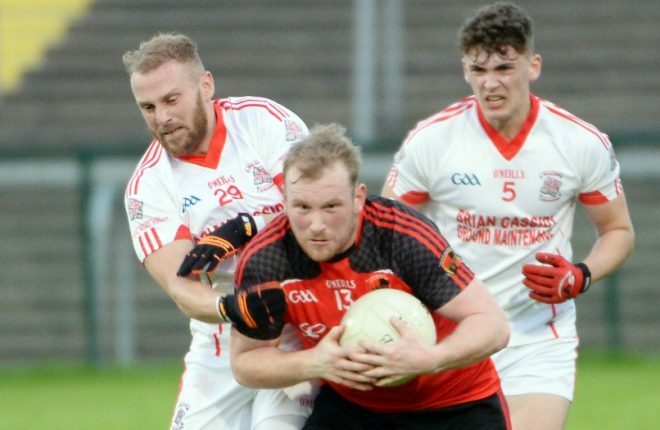 On route to the final Belnaleck had their work cut out, forced to a replay with Maguiresbridge and then having a hard fought battle with Enniskillen. 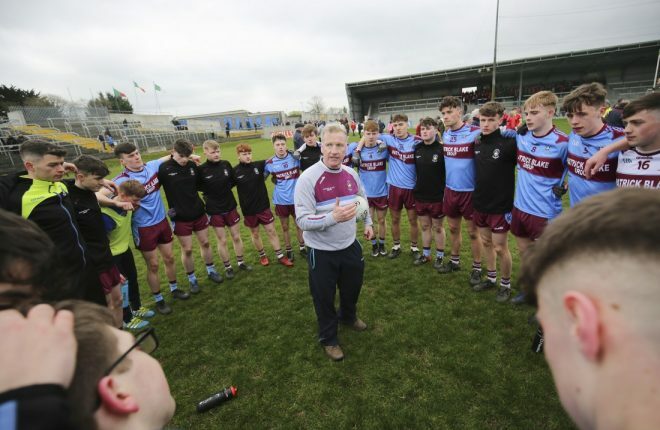 Connor admits that he hasn’t seen Irvinestown play this season, but is fully aware of the challenge they will present, their first division experience a major plus for them. The dynamic defender is also conscious that this final presents an opportunity that perhaps won’t come along too often. 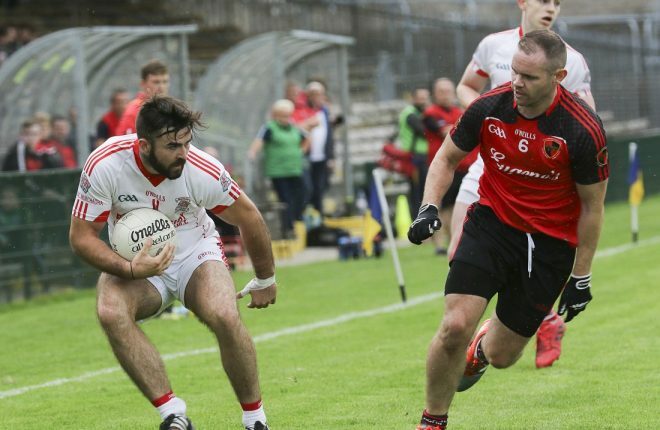 The intermediate championship has no shortage of clubs who would consider themselves as senior championship material, but given the present structure several of them are destined to remain in intermediate for the foreseeable future. 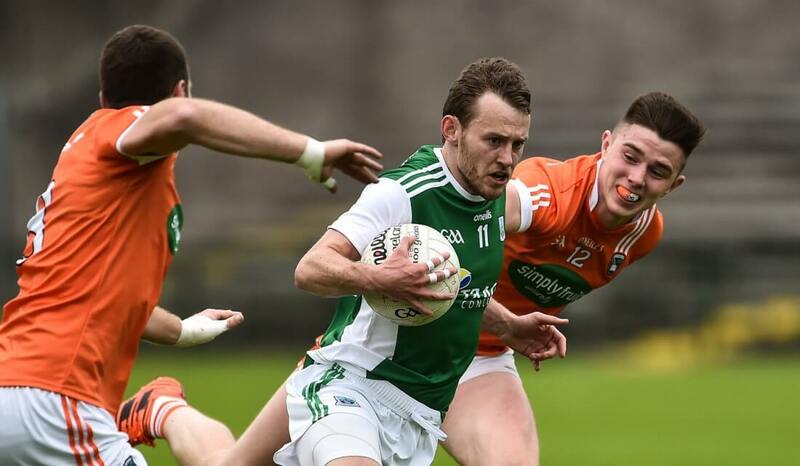 Belnaleck will be very keen indeed to reach the top championship level which would be a memorable climb from the basement in successive seasons.